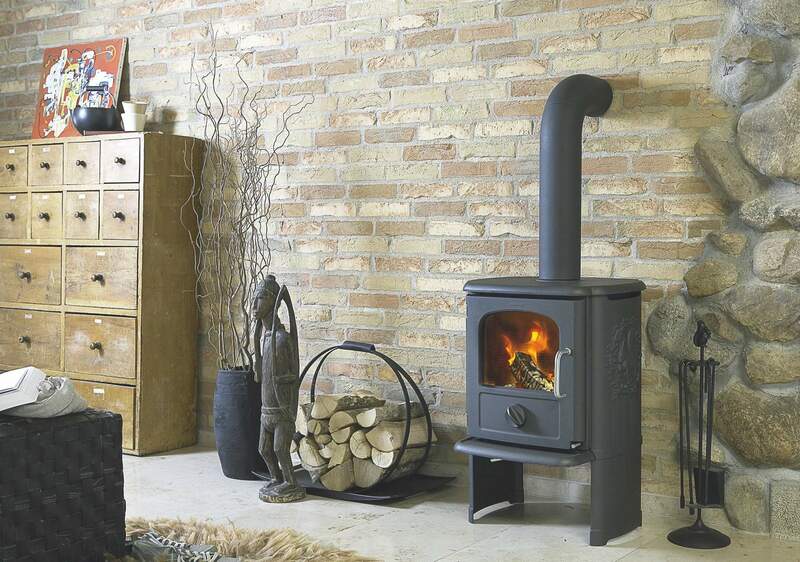 The Morsø 3112, as seen in the top image, is a radiant multi-fuel cast iron stove finished with fine ribbed sides. Traditional and innovative, the Morsø 3100 series incorporates the best from the classic Morsø design, but takes advantage of the latest combustion principles. The bottom image shows the 3142 Badger convector. 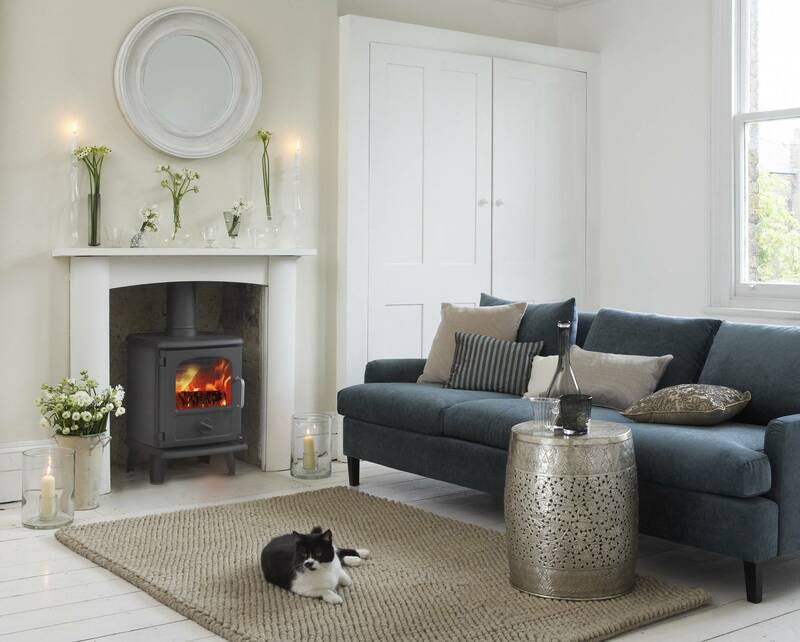 An efficient and environmentally friendly multi-fuel stove with beautiful simple clean line design.